Elysian Valley — When it came to setting up his coffee roaster, Shane Mulligan wanted to build a company known not only for its flavorful beans but for socially conscious approach to business. Mulligan is now hosting a few launch parties to raise awareness of his fledgling company — Elysian Coffee Roasters — and efforts to support small growers and improve the health of children in coffee growing regions. A few weeks ago, Mulligan held the first launch party in his hometown of St. Louis. The free event not only offered complimentary coffee samples, but also educated java lovers on sustainability. The company emerged from Mulligan’s graduate school project that looked at how farmers earned money for their coffee. During that time, Mulligan also discovered that childhood health is vital to the economic success of a society. “Good childhood nutrition leads to more productive workers later on because they can concentrate better, miss less days of school and avoid chronic illnesses,” he said. 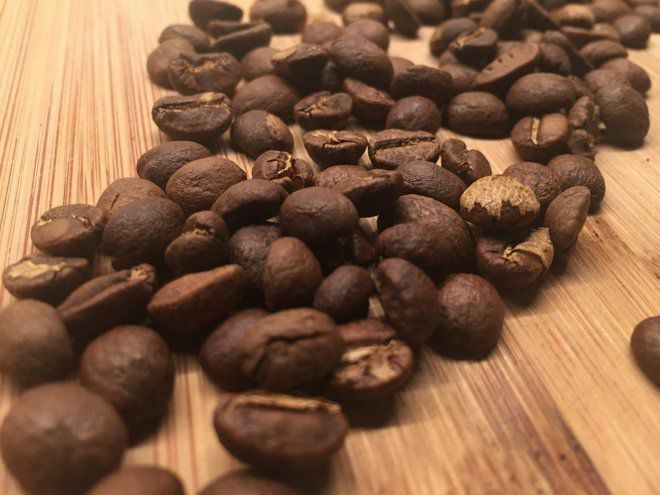 So, in addition to purchasing beans from farmers and cooperatives with responsible labor and farming practices, Mulligan is working Centro San Yves – a nonprofit that aids young malnourished children – located in Yoro, Honduras. 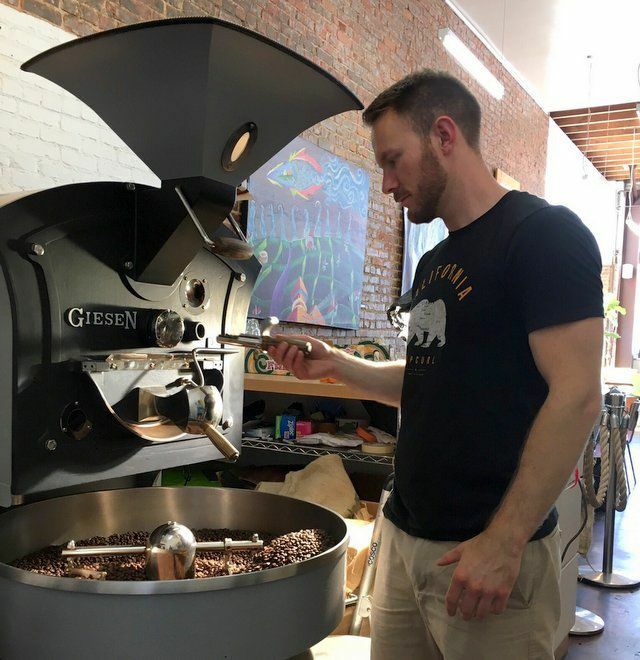 “The more revenue we get, the more money we can send them,” said, Mulligan, whose company also roasts beans from Tanzania, Uganda and Colombia. His next goal is to open a mini café in Frogtown that provides a space for conversation and events featuring specialists in economy and poverty. He’s delaying the L.A. launch party so it can coincide with the opening of the coffee shop.